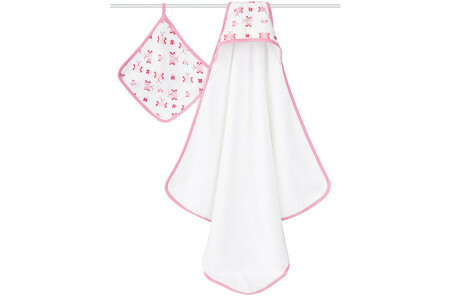 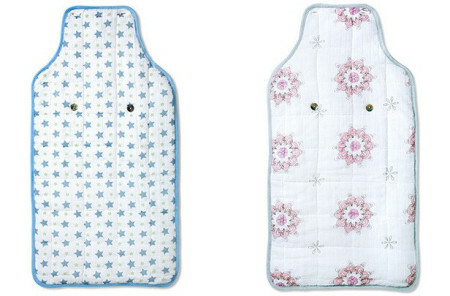 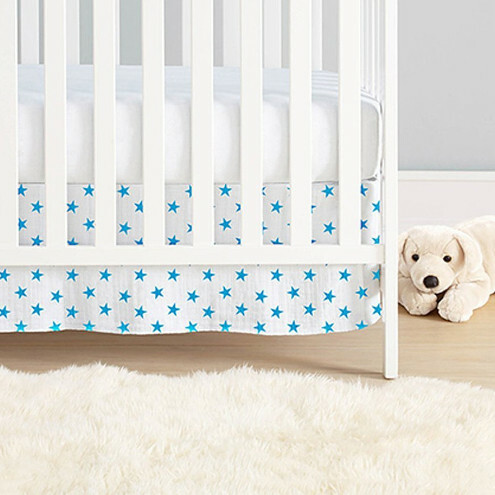 Whether you’re a new mom looking for comfy bedding for your new angel or you’re searching for the perfect baby shower gift, the toddler bed in a bag and crib skirt set is the perfect solution. 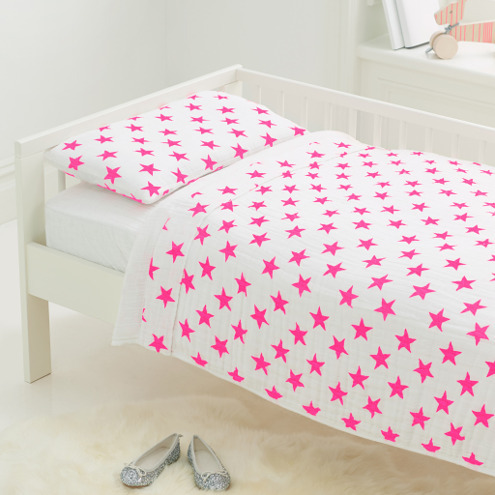 The aden + anais bed in a bag set is made from 100% cotton muslin and easy to clean as it’s all machine washable. 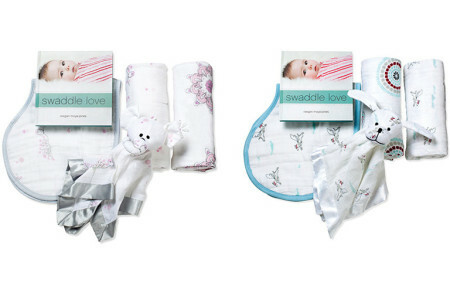 Everything from the sheets to the pillow cases and anything in-between that you’ll need to tuck your little one into a safe and comfortable night’s rest.